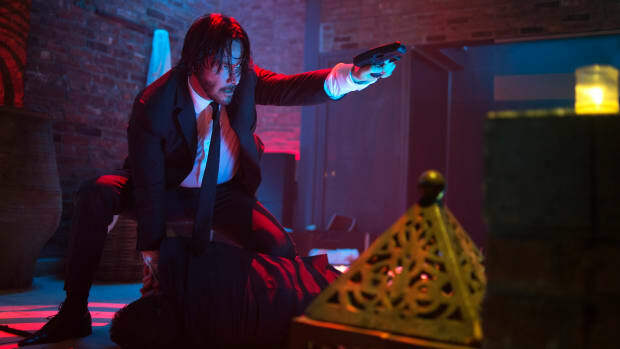 The first trailer for John Wick 3: Parabellum made it very clear that it wasn't going to dial back the assassin adventures in any way, gleefully doubling down on the gun-blazing chase scenes and vengeance-fueled violence from Keanu Reeves and company. 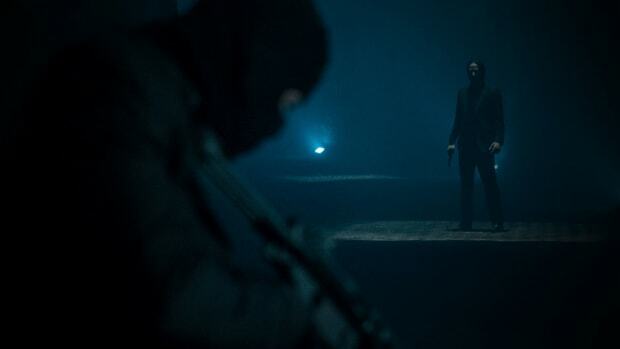 And unsurprisingly, the second trailer ramps things up even more. 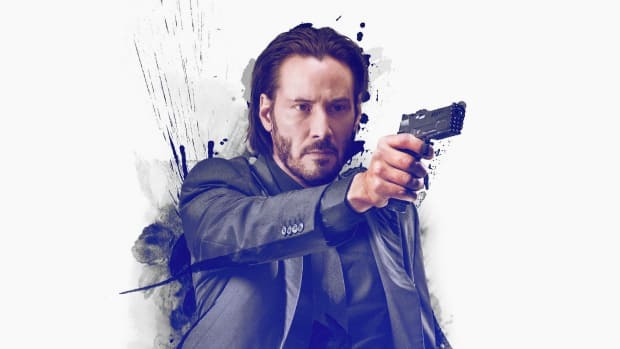 John Wick: Chapter 3 — Parabellum is in theaters on May 17 with newcomers Halle Berry, Jerome Flynn (Game of Thrones), and Asia Kate Dillon (Billions) joining in on the fun.